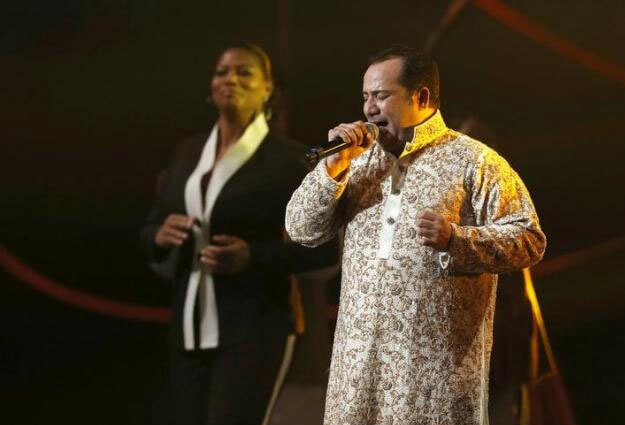 Rahat Fateh Ali Khan has revealed that if he could collaborate with anyone in the world, it would be with the late King of Pop, Michael Jackson. “He is no longer in this world. Michael Jackson. I’m a fan of his, a very big fan. Unfortunately, it did not happen. After him, the next person I liked was Whitney (Houston). 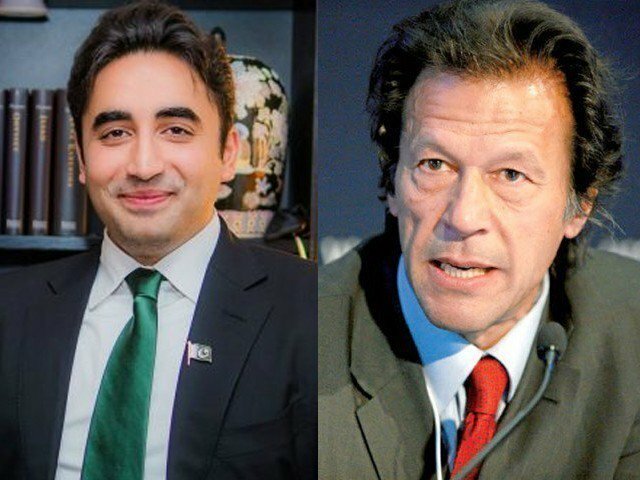 And even she … I think I’m so much late,” Rahat said. 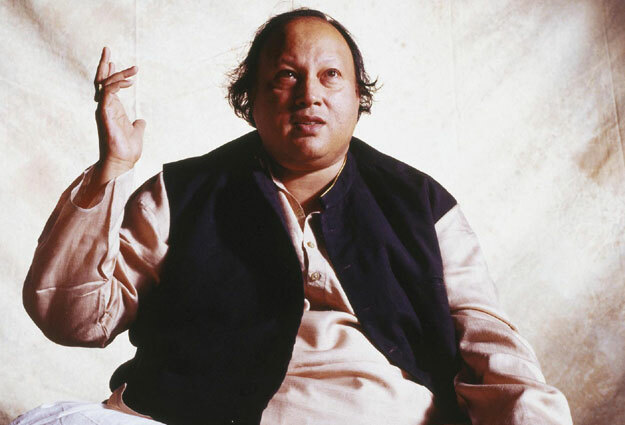 The Qawwali maestro is taking two genres — Bollywood hits and Qawwali — to the UK in August for three concerts. 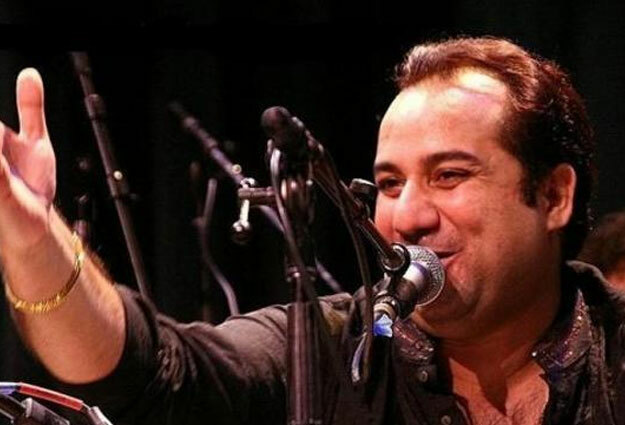 Rahat, who performed at last year’s Nobel Peace Prize awards, said his brief British tour would include classical music from Pakistan as well as popular songs from Indian movies, including the recent hit, Sultan. He also spoke about the challenges faced by the Pakistani music industry and his efforts to promote the musical legacy of his uncle, Nusrat Fateh Ali Khan. Q. What can people expect from your concerts in London, Manchester and Coventry? Q. What is it like to be part of an acclaimed musical family? Q. 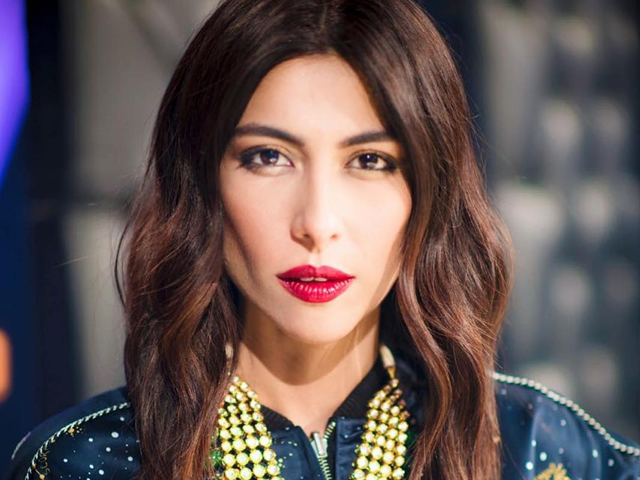 What is the future of the music industry in Pakistan? Q. What’s the main difference between working in the Pakistani and Indian film industries? 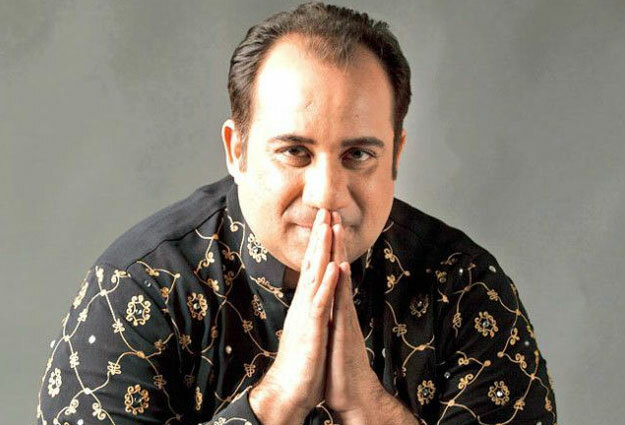 Q. What’s next for Rahat Fateh Ali Khan? 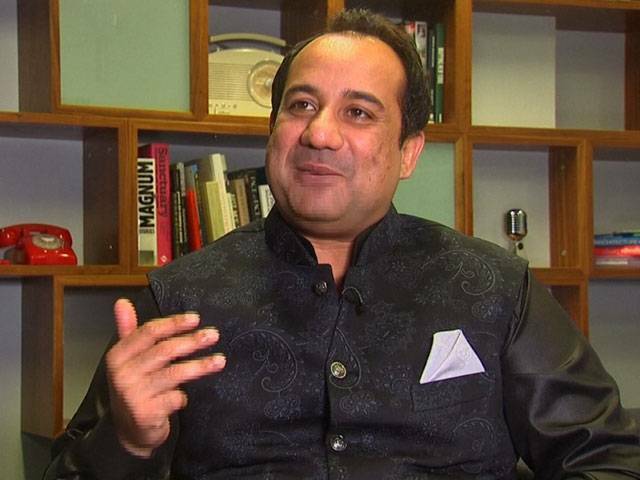 AR Rahman, Rahat Fateh Ali Khan collaboration underway? Q. You were taught the Qawwali form by your uncle. Are you passing on this tradition? Who are you teaching, who is your prodigy?